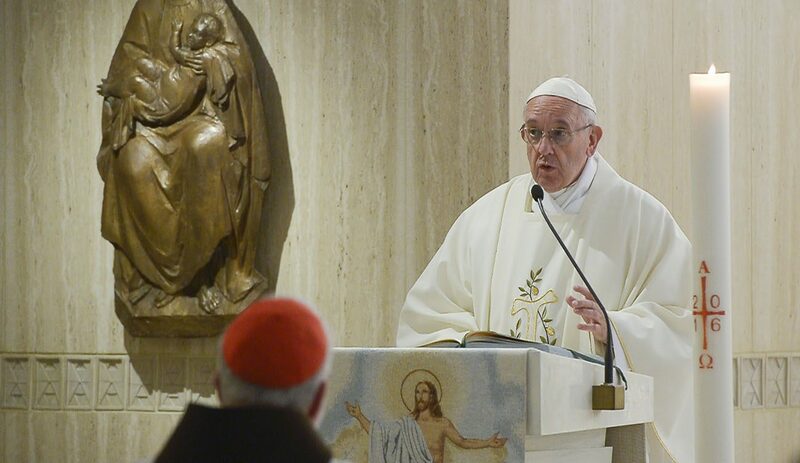 VATICAN CITY (CNS) — The kingdom of God grows through hope and not by reducing it to a form of entertainment that produces a joy that appears and disappears in an instant, Pope Francis said. Be kind to one another. For every act of kindness revives hope in the world in these troubled times. The Church also has lavish outward displays that temporarily produce a joy that appears and disappears in an instant. It may not be a rock band; but it also appeals to the senses. For some people, this is the only reason for going to religious functions. An absolutely beautiful article. I love the quote from Pope Francis about patience being required to nurture hope & bring it to fruition. How true is that? Thank you for a great article.